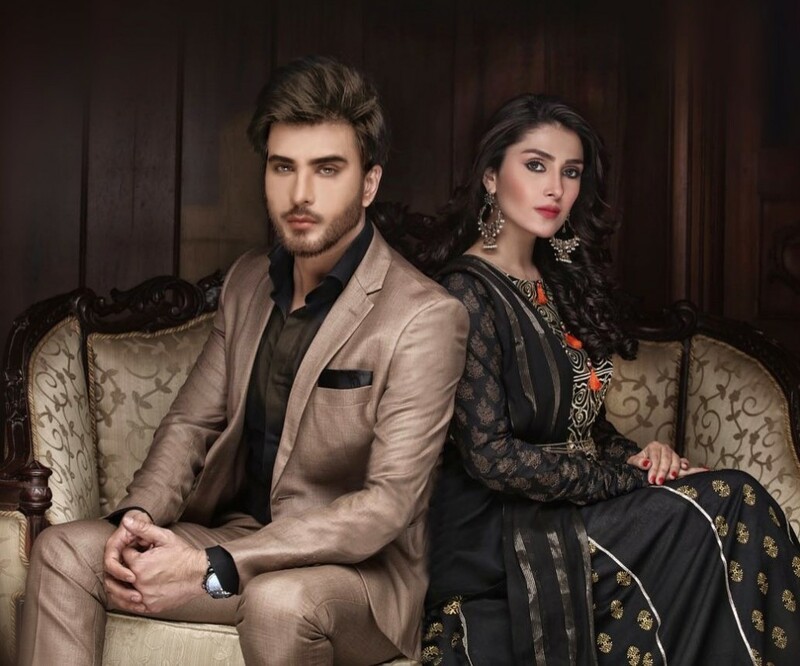 Sky Entertainment, the independent production house spearheaded by Abdullah Kadwani and Asad Qureshi announced new drama serial Mohabbat Tumse Nafrat Hai starring Imran Abbas, Aiza Khan and Shehzad Sheikh in leading roles. 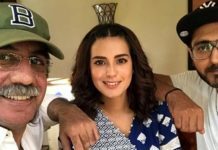 The drama will on-air on Geo Entertainment from next month. 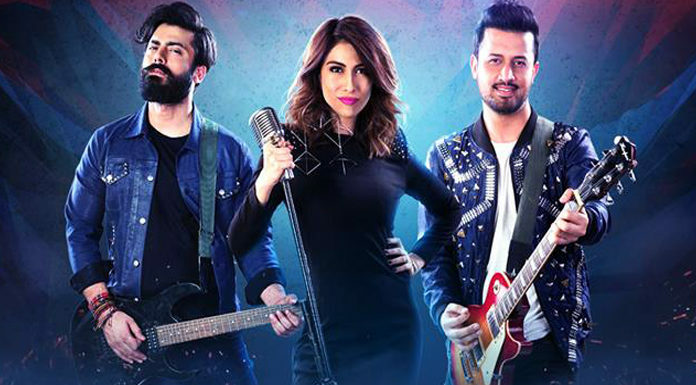 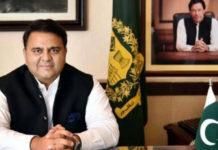 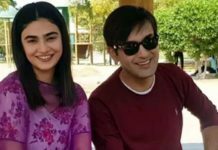 Mohabbat Tumse Nafrat Hai is written by ace writer Khalil-ur-Rehman Qamar, who previously wrote Sadqay Tumhare and Pyarey Afzal and directed by Farooq Rind, who last gave super hit drama serials like Gul-e-Raana and Besharam. 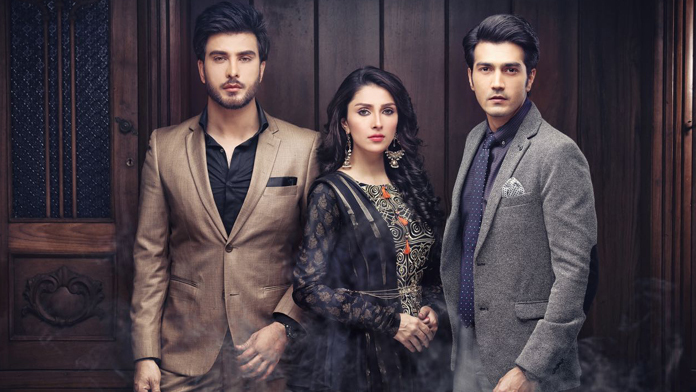 The drama stars industry’s heartthrobs Imran Abbas and Shehzad Sheikh along with award winning television actress Ayeza Khan in the lead roles. 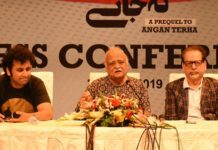 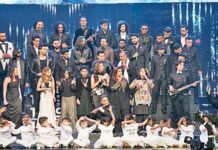 7th Sky Entertainment has previously produced blockbusters and award winning serials including Daam, Doraha, Sheherzad,Mairaj ul Uroos, Meri Zaat Zara e Benishan, Mere Meherbaan, Mere Charagar, Roshan Sitara, Aik Pal, Noor e Zindagi, Tum Kon Piya to name a few.